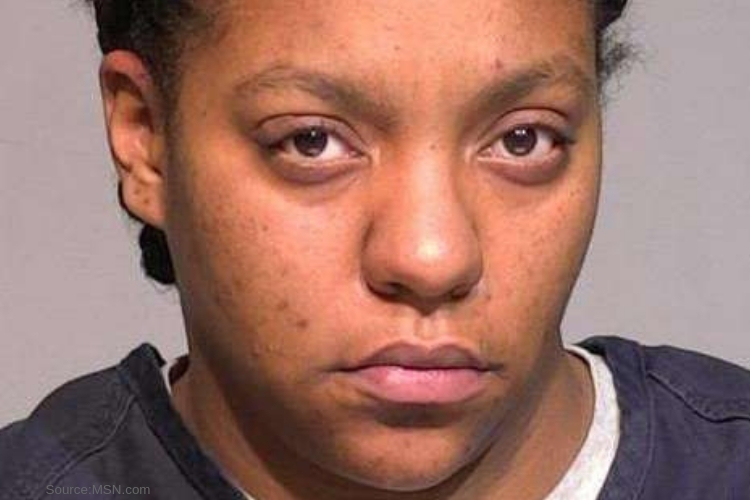 Over the weekend a Milwaukee woman is being charged with leaving her infant daughter overnight in their van, due to being towed during a routine traffic stop. The woman is being charged with 10 criminal counts. Some of the charges include driving drunk with children in the vehicle, which are carried over from two previous incidents. Blair Springfield, 28, was first arrested Nov.12, Springfield’s 4-year-old daughter was left in their van and spent a freezing night inside the locked vehicle at the city tow lot. The little girl was found unharmed. The city’s Public Works Department, which is in charge of the tow lot, is also reviewing the procedures for safety. Blair is to appear in court again Monday and is to be charged with two counts of driving drunk with a child on board and several felony counts of child neglect. Her first appearance was Friday and still remains in custody at the Milwaukee County Jail with a cash bond of. $5,000. According to the criminal reports, on September 18th, Springfield was found passed out behind the wheel in of a drive-thru on the block of 2700 of West Capitol Drive. In the reports, it states five children inside ages 1 to 7. The first responder administered Narcan to Springfield to revive her. Narcan is used in overdose situations caused by the effects of heroin and other drugs. The authorities also found empty vodka bottles in the car. Blairs B.A.C. was measured at 0.243 which is three times the legal limit in Wisconsin. However, the complaint does not say whether Springfield was arrested, she was not criminally charged for the accident and was also not ticketed according to the city’s court website. Her license was also suspended when she was stopped Nov 12. And she was cited for that according to court reports. The police report states, the initial 911 response was at 10:22 pm Nov 12th to the 3900 block of West Forest Home Avenue where police saw the female slumped over in the passenger seat with her legs hung over the center console. There was another female in the van who had Springfield’s infant on her lap, while her other 4-year-old daughter was in the back seat sleeping. While authorities were arresting Springfield, she never mentioned her 4-year-old was in the back sleeping, according to the reports. However, the other women in the car with the defendant said the officers would not allow her to go back to the car for the child. Employees at the Tow yard found the baby the next morning crying, she had been locked in the van for eight hours. Temperatures in Milwaukee dropped to 18 degrees that night.